A weekend making fun science projects. 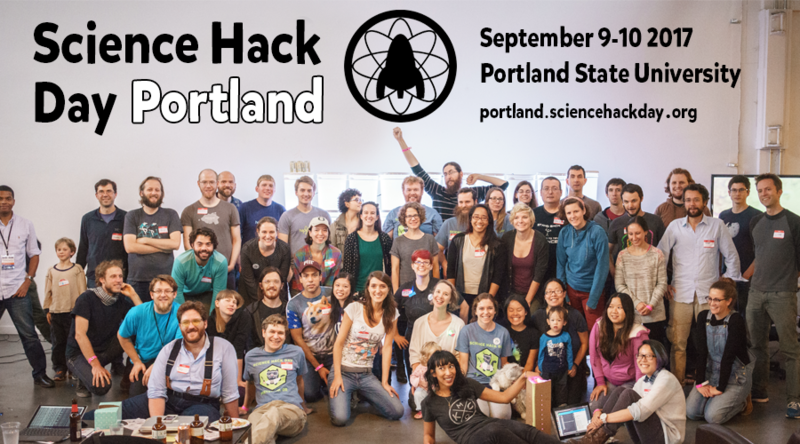 Science Hack Day Portland 2017 is happening September 9-10 at Portland State University Engineering Building located at 1930 SW 4th Ave in downtown Portland. All skill levels and backgrounds are welcome. And it's free! You don't need a team, project, or idea to attend. 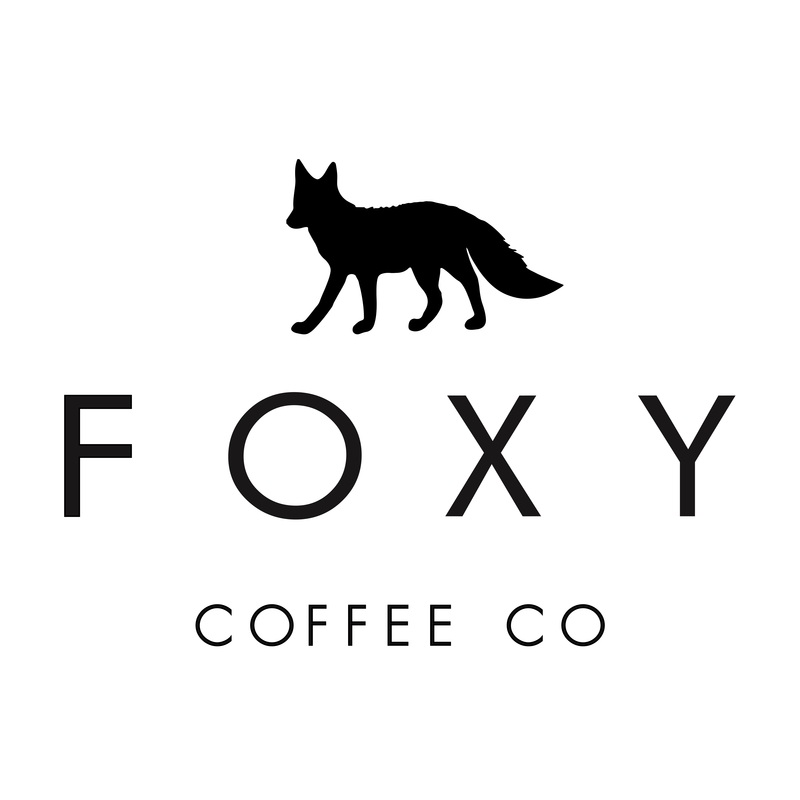 Just show up and we will help you find an interesting project to work on! 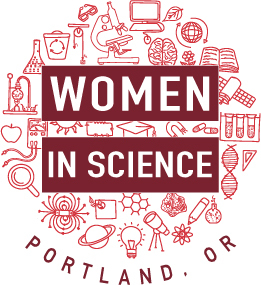 Follow us on Twitter @science_hackPDX and ask us questions on Slack! Team Formation Mixer and Hacking Begins! PB&J or choose your own adventure food carts or PSU farmers market!